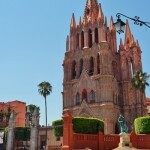 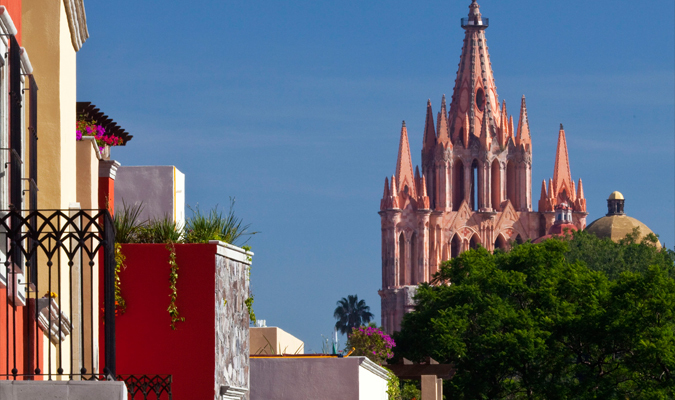 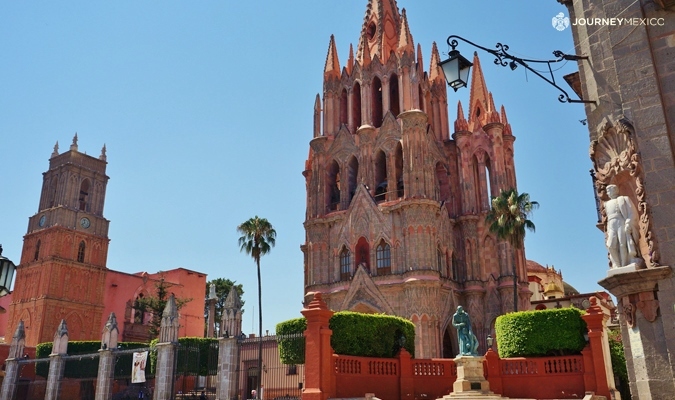 Voted repeatedly by travel publications as “The Best City in the World”, San Miguel Allende is a one of Mexico’s greatest destinations and we invite you to travel and discover this UNESCO World Heritage City beyond the basics. 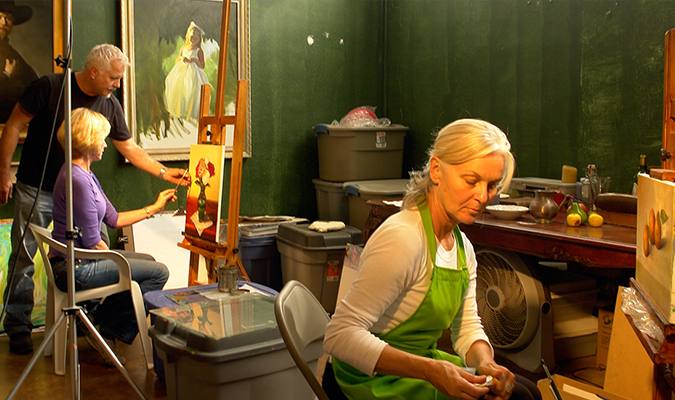 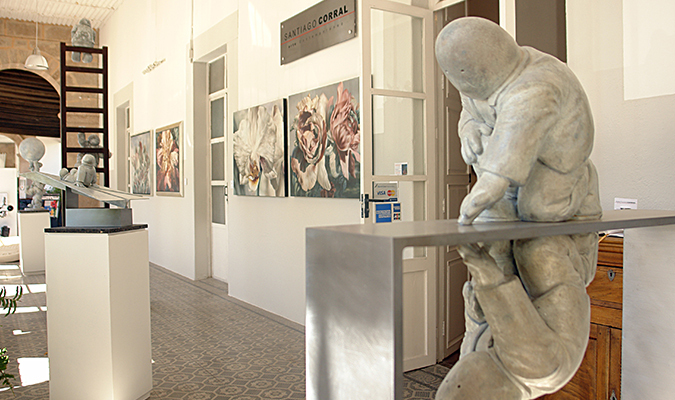 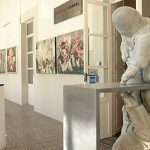 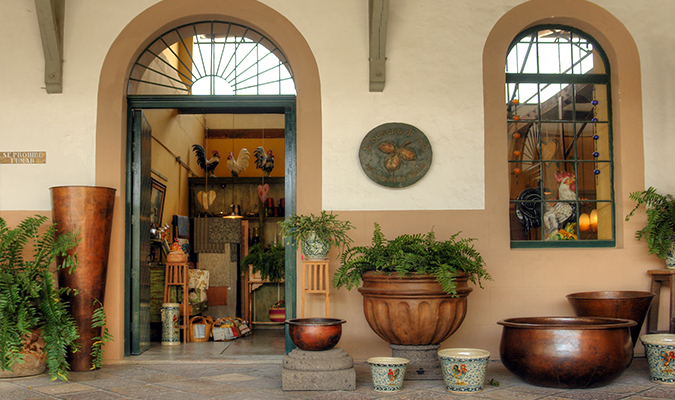 While you spend time revealing why so many people have fallen in love with the city center by wandering the cobblestone streets, visiting artisan’s workshops and art galleries, and dining at renowned restaurants, you will also have time to explore the surrounding countryside: archaeological sites, boutique vineyards, and Magical Villages. 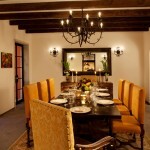 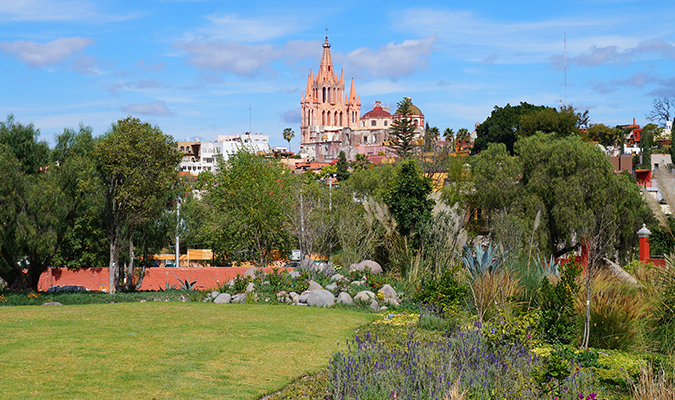 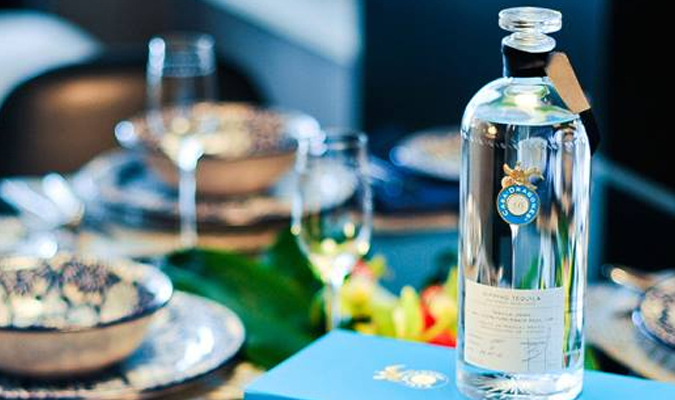 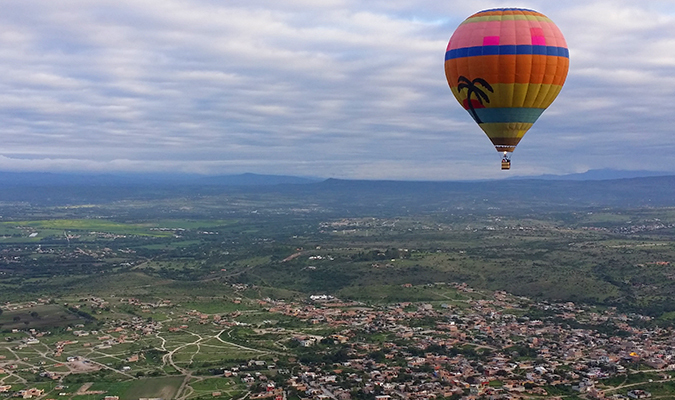 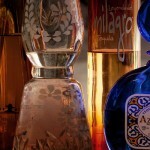 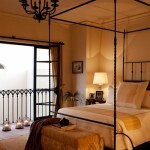 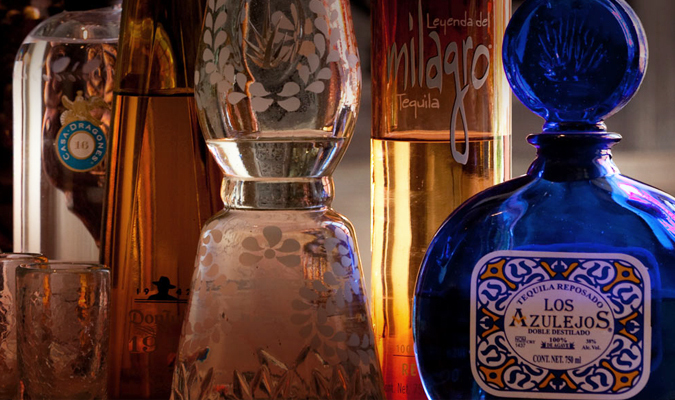 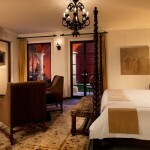 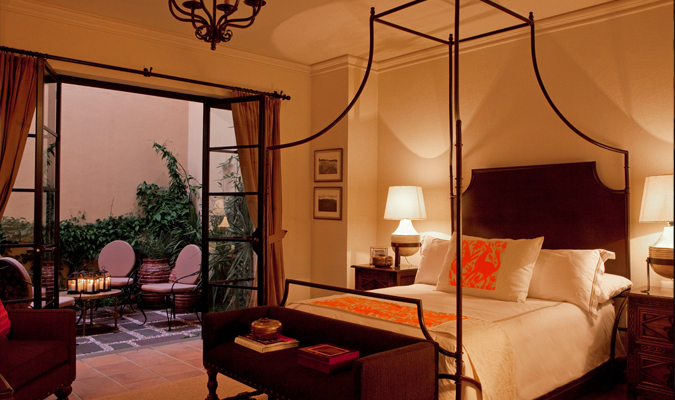 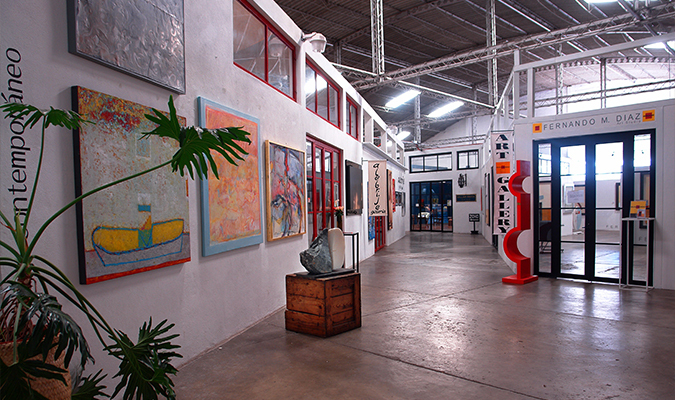 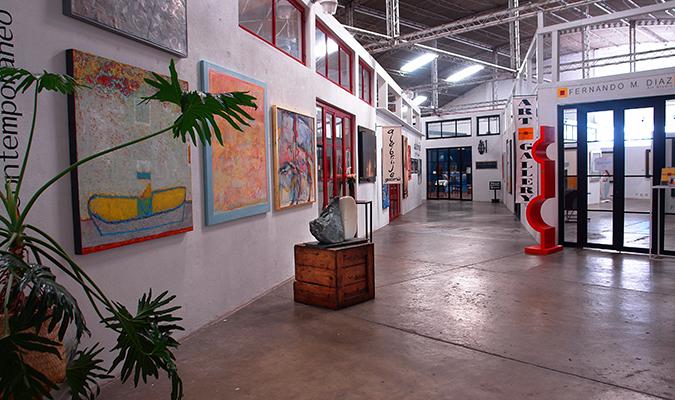 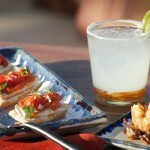 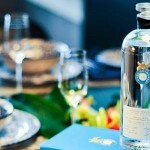 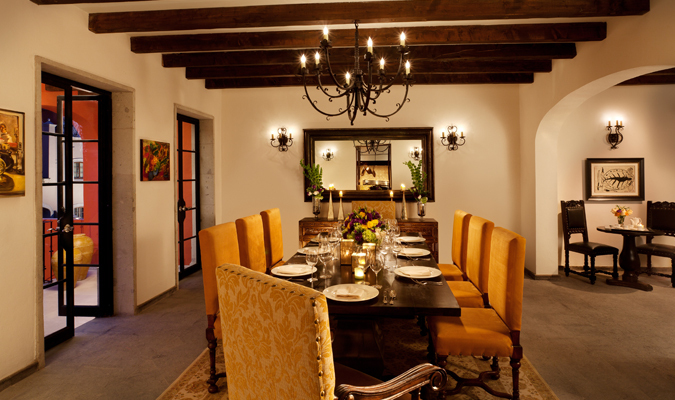 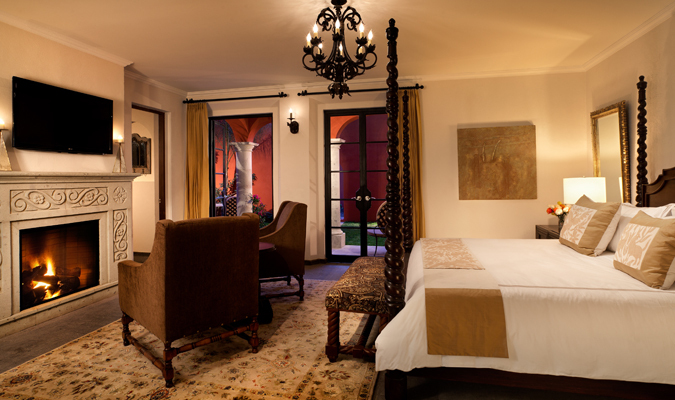 Exclusive experiences that will make your San Miguel Allende visit one-of-a-kind include a private, intimate cooking class; a hot air balloon ride at sunrise over the city; invitation to Casa Dragones for a private showing and sampling of their tequilas; and a by-invitation only visit to view a lost collection of Frida Kahlo. 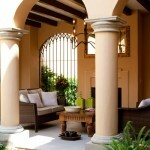 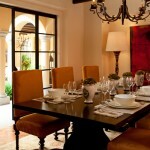 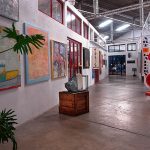 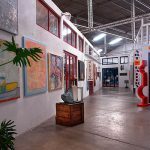 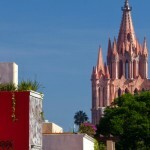 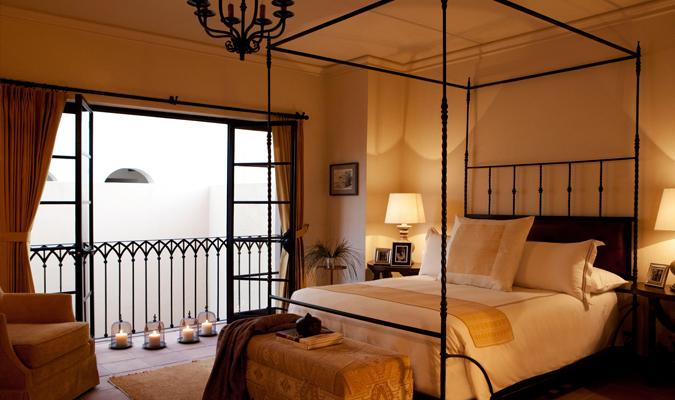 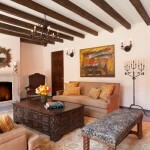 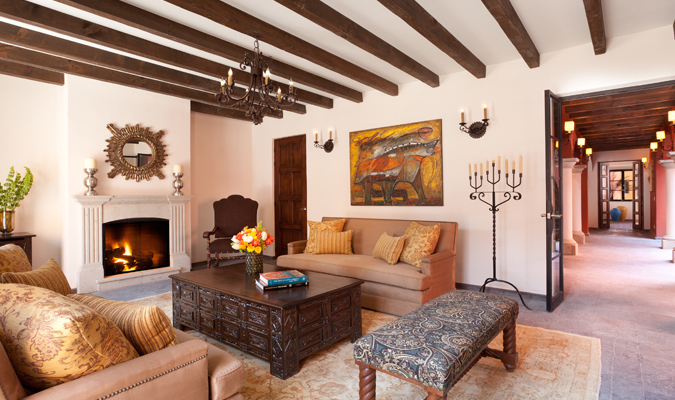 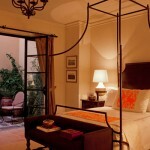 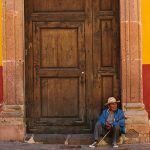 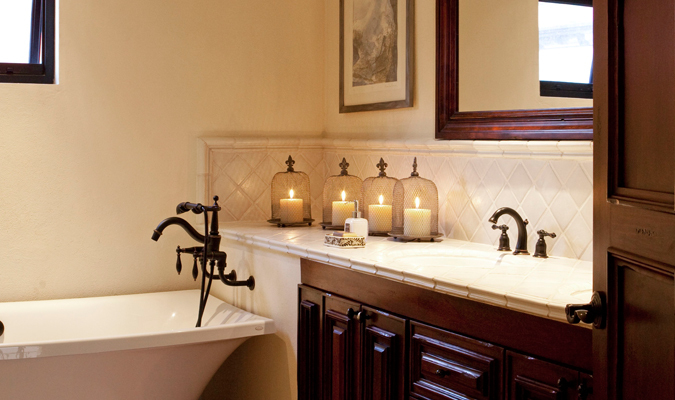 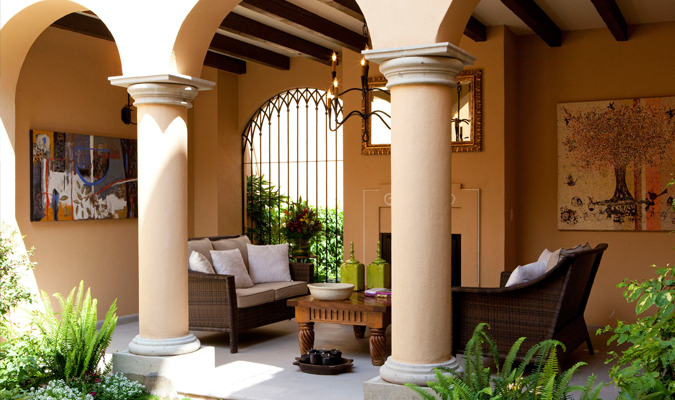 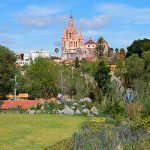 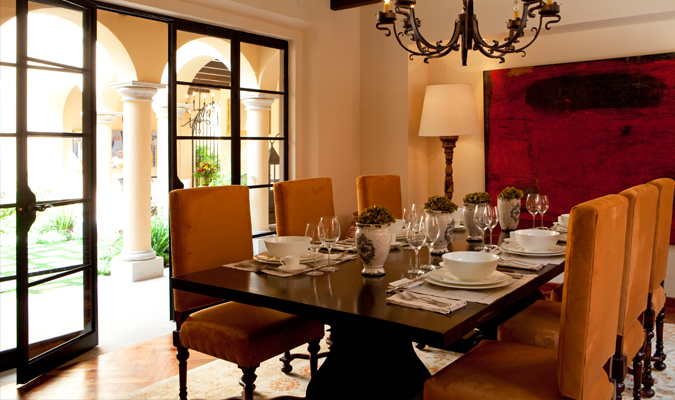 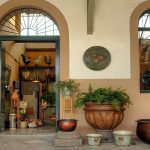 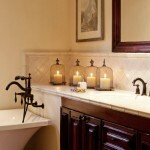 While most travelers are tucked away in boutique hotels or resorts, you will have your choice of private, luxury homes to return to for a unique glimpse of why so many foreigners have now made San Miguel Allende their permanent home. 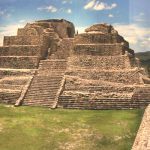 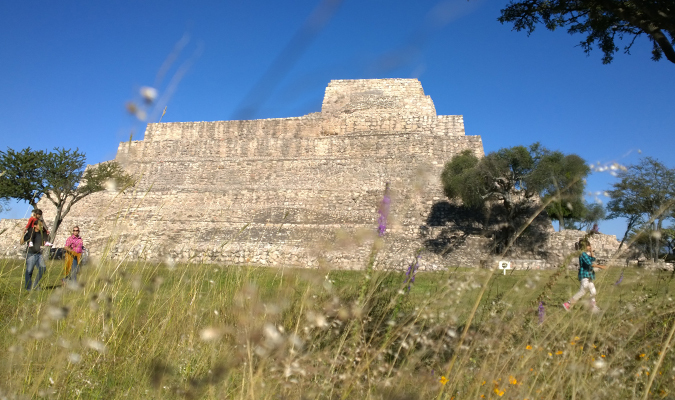 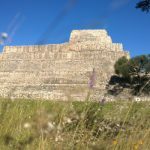 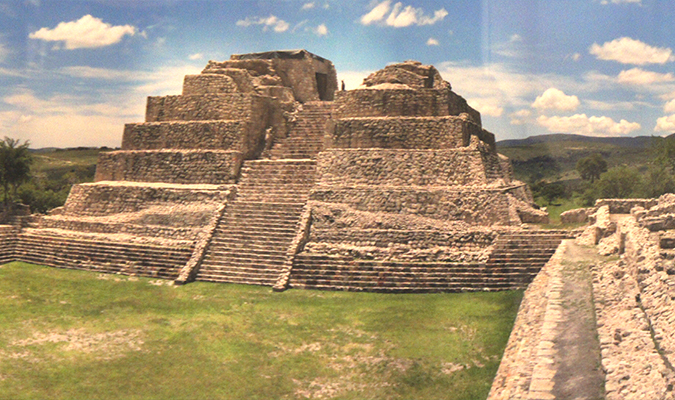 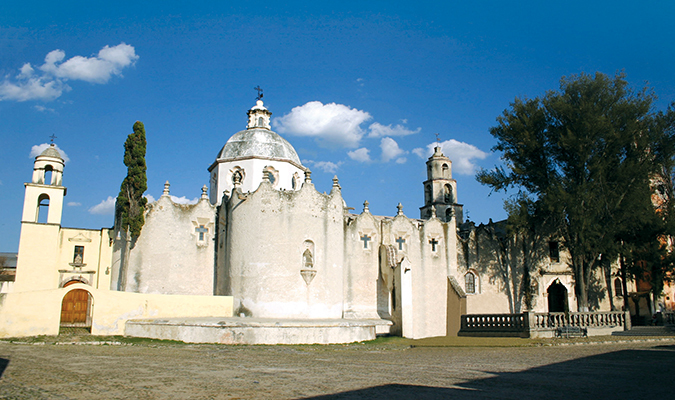 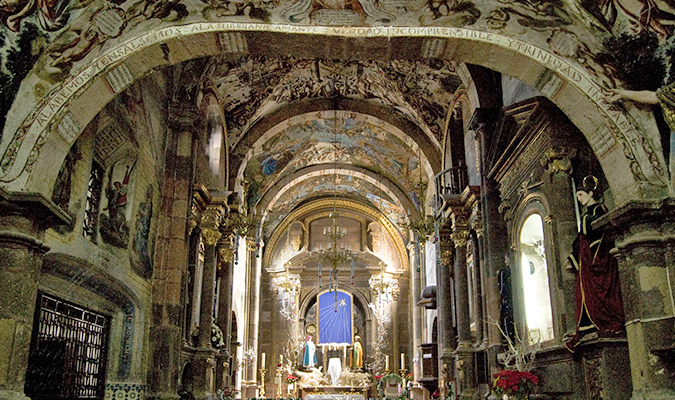 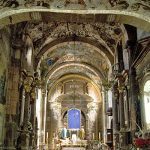 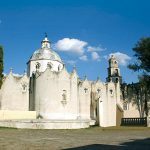 Archaeological Sites – Visit Atotonilco which is often compared to the Sistine Chapel and the Otomí site of Cañada de La Virgen. 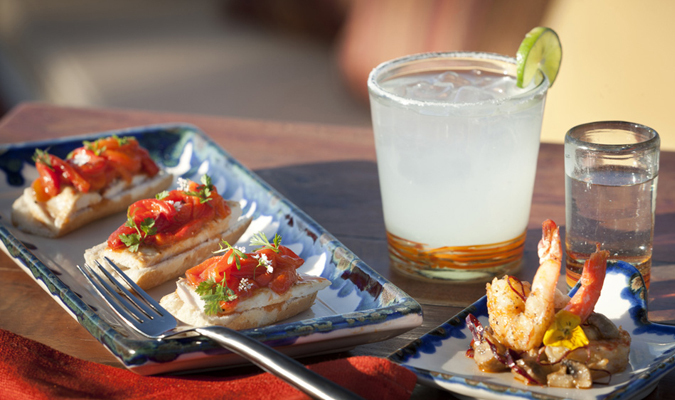 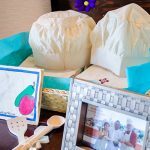 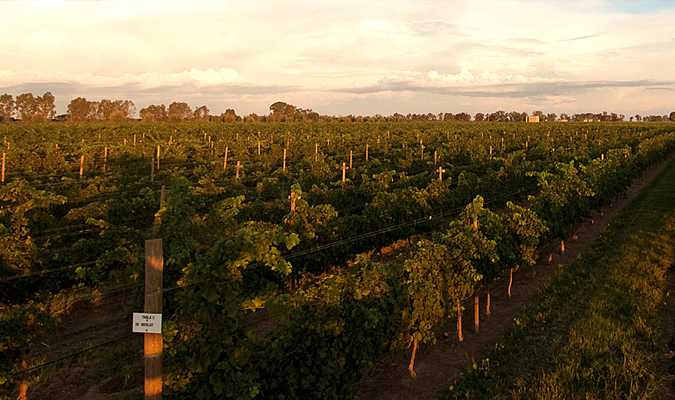 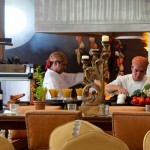 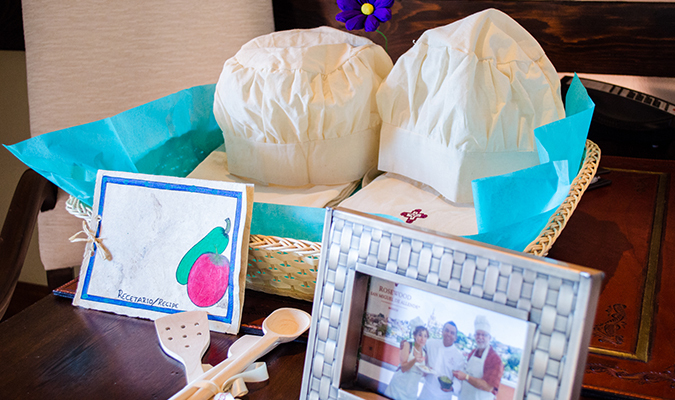 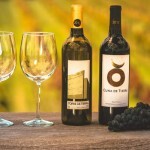 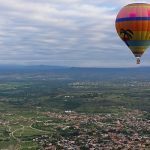 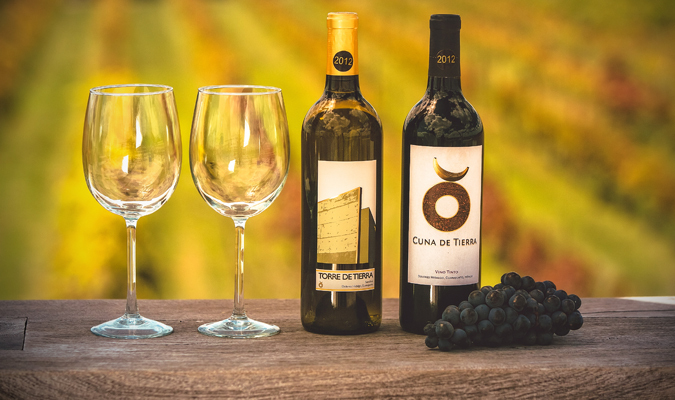 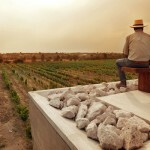 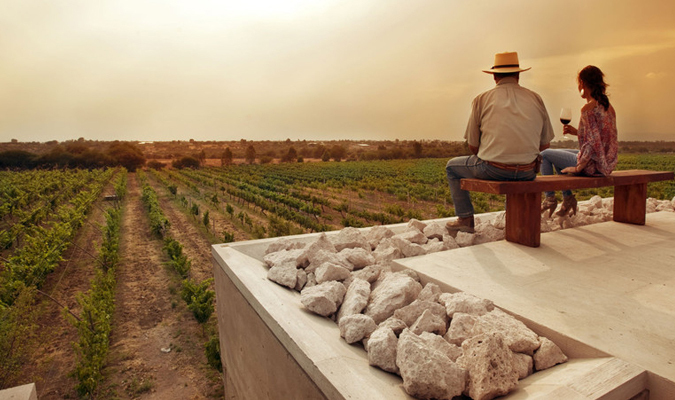 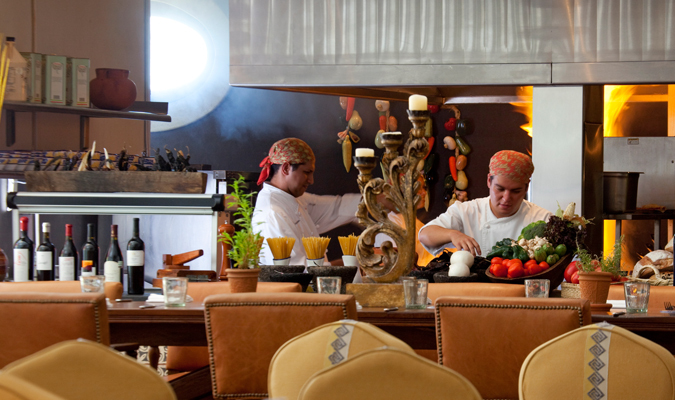 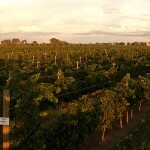 Food & Wine – Travel to the countryside to visit Dos Buhos Vineyard; savor Casa Dragones Tequila during a private showing; and journey to the local market to buy ingredients for your private cooking class. 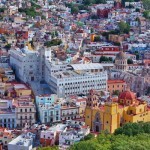 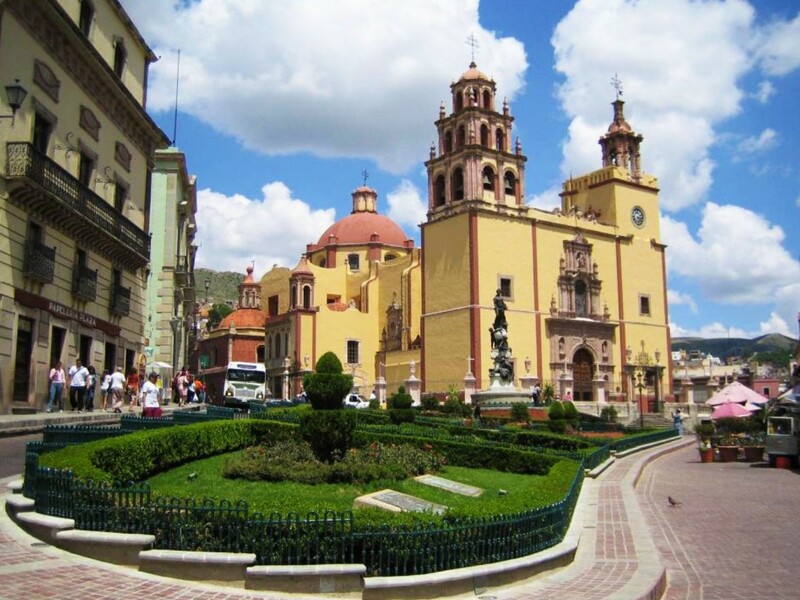 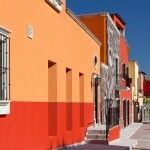 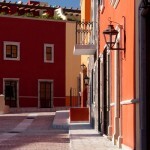 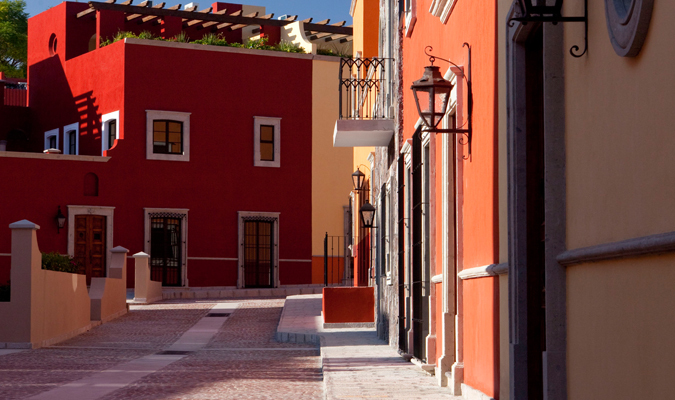 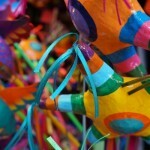 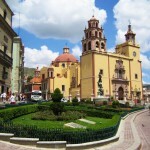 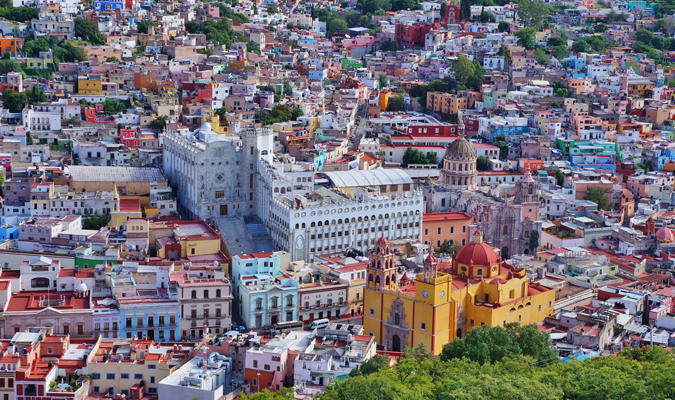 Guanajuato – Visit another colorful UNESCO World Heritage City with winding streets and subterranean passageways. 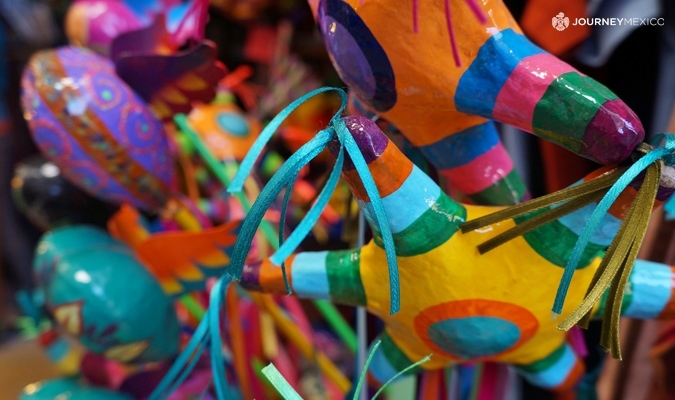 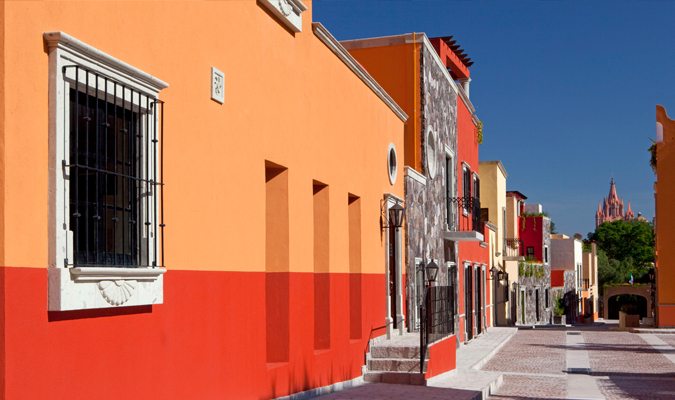 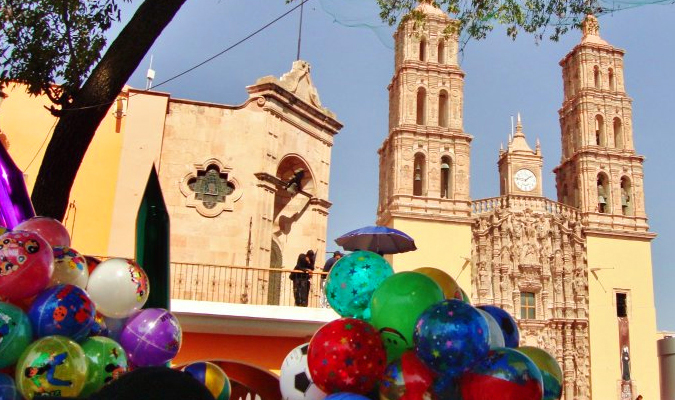 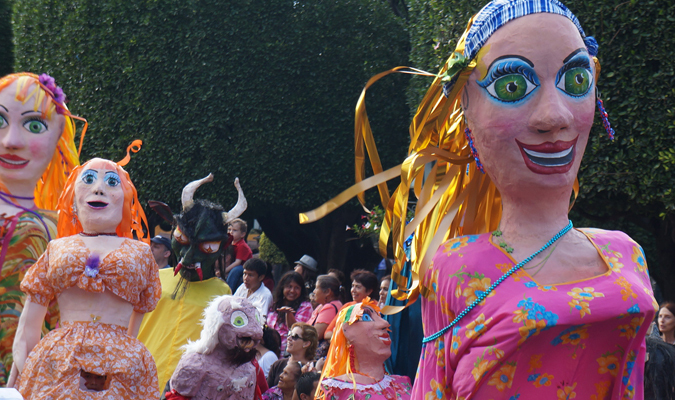 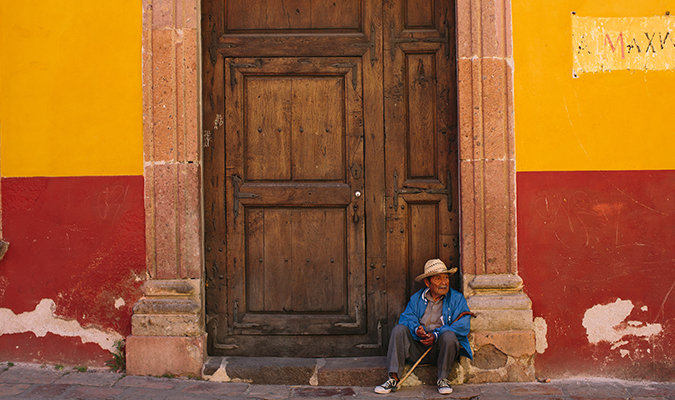 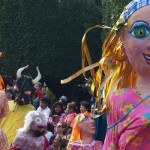 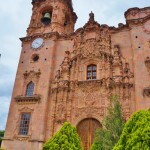 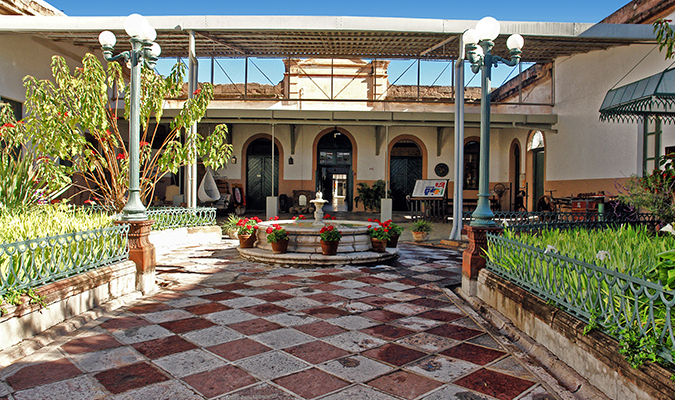 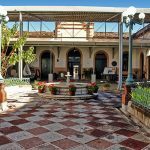 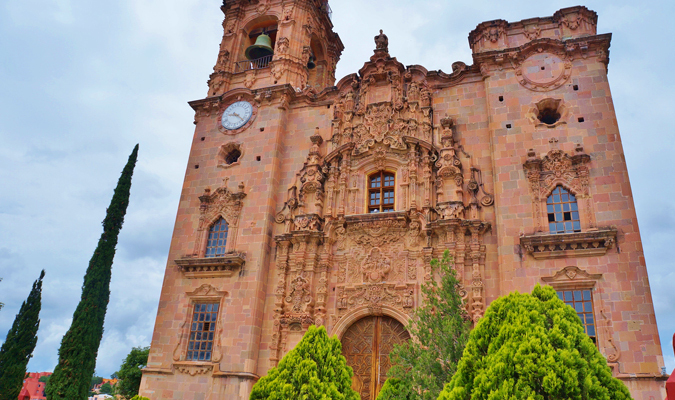 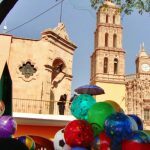 Dolores Hidalgo – Discover one of Mexico’s original “Magical Towns” and the birth of the Mexican Indpendence Movement.